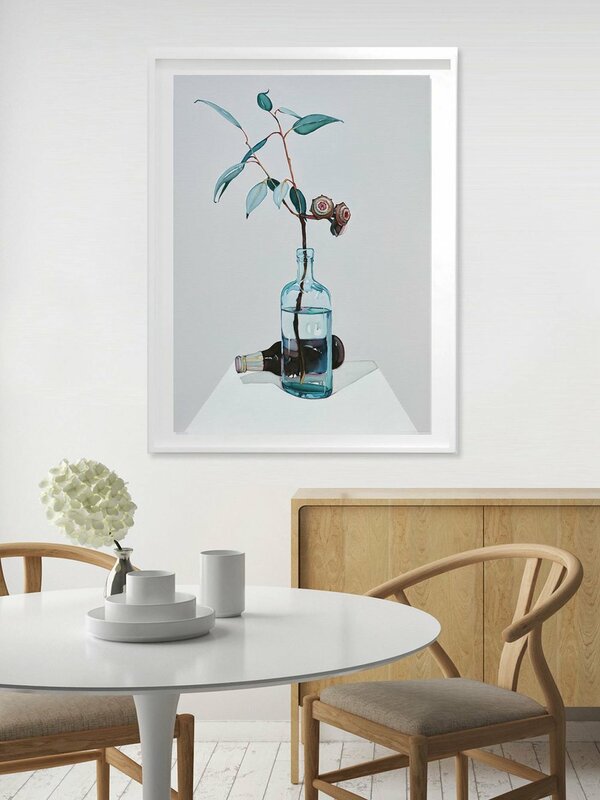 LIMITED Contemporary Editions is a Sydney based print studio presenting exceptional quality, archival limited edition prints from a collection of Australia's most celebrated artists including John Olsen, Stephen Ormandy, Matthew Johnson, Martine Emdur, Julian Meagher and Claudia Damichi. We are continuously work with new artists to present a dynamic selection of contemporary artworks. LIMITED also promotes and sells original photography, and we work with photographic artists and professional printers in the production of those original limited editioned images. LIMITED Contemporary Editions works directly with artists to accurately colour match every fine art rendition when the print is a reproduction of an original artwork, bringing the imagery of our most celebrated artists to the public in multiple form. Each artwork image is produced on the finest Hahnemuhle archival etching paper, or photo-rag using the highest quality, fade-resistant pigmented inks. Each print is hand signed and editioned by the artist to validate and authenticate the print. John Olsen artworks, those which are exclusive to us, display a blind embossed mark confirming their validity. Please subscribe below to receive notice of our new releases and promotions - we promise not to send out spam!  It’s been great working with LIMITED over the past couple of weeks.